Diarrhea is known as a dangerous illness that can cause the death if untreated properly. Also, it is also very common in both children and adults. If you want to know how to prevent diarrhea for babies, toddlers, pregnant and adults, read on this new article and then try to apply one or more of the following tips. In this article, Healthy Guide will show you some of the best tips on how to prevent diarrhea for babies, toddlers, pregnant and adults that you can apply with ease at home, read on this article and then follow one or more of these tips for good. Diarrhea is described as the frequent passage of loose stool and it often combines with abdominal bloating, flatulence and cramps. A short-term diarrhea is not dangerous, although it can bring you some discomforts. On the other hand, if people experience diarrhea for more than several days, this type of diarrhea is a serious illness, and if untreated, it can result in weakness and dehydration. The intake of medications such as antibiotics, cancer drugs, etc. Do you know that hand washing can help reduce the risks of diarrhea by 30%? The fact is that it is very important for you to wash your hands thoroughly after changing diapers, using the bathroom, handling money, playing with pets, and before eating foods. We all know that infections can be transmitted into our body from our contaminated hands, so washing the hands often is the simplest way on how to prevent diarrhea in pregnant, adults and in children that you should know. Rinse thoroughly under warm, running water. 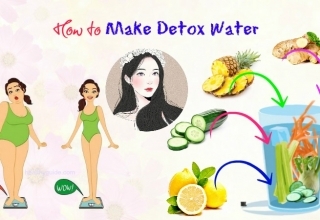 List of 24 Tips On How To Cleanse Your Body At Home will reveal some of the best tips that can help you cleanse your body naturally at home, so check it out! This is one of the best ways on how to prevent diarrhea in pregnant and adults that I want to mention in this entire article and want all of my readers to know for good. According to a study about travellers’ diarrhea , people who travel to other areas can experience a diarrhea because they consume contaminated water. To avoid this type of diarrhea, you should drink clean water as well as other beverages in your original container. Moreover, remember to keep the mouth closed while you take a shower and avoid consuming ice cubes. Drinks from boiled water such as coffee and tea may be safe. On the other hand, alcohol and caffeine can make your dehydration and diarrhea worse. You can prevent diarrhea from food poisoning simply by cooking your foods at home. Make sure that all of your foods are stored in the refrigerator. Also, you do not store raw and cooked foods together. Plus, remember to wash fresh vegetables and fruits carefully before consuming as well.Let your fruits and vegetables soak in lukewarm water for at least half an hour, scrubbing them with some baking soda and a clean brush before rinsing them well. Some natural disinfectants that you can use to clean foods are diluted iodine, white vinegar, citric acid, salty water, fresh lemon juice and colloidal silver. Read on Top 15 Foods To Reduce Bloating to discover some of the best foods you should consume more to reduce the risks of bloating. According to a study , adding probiotics to your diet plan can help you know how to prevent diarrhea in pregnant and adults. 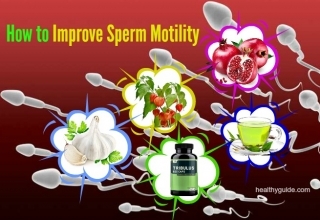 They can also help improve the health and create a healthy bacteria balance in your gut. Some best sources of probiotics include fermented vegetables such as kimchi and sauerkraut, kefir, traditionally cultured yogurt and natto. Besides, you can also try taking a probiotic supplement. 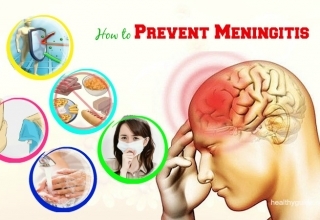 In fact, this is known as one of the best tips on how to prevent diarrhea in adults and pregnant that you should know and then try to follow for good. 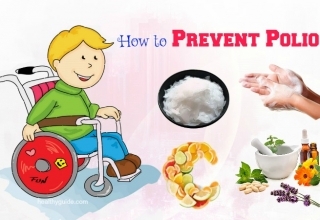 This is another effective way that helps a lot in preventing diarrhea in adults and children that you should not skip out, especially if you want to know how to prevent diarrhea in adults and pregnant. Some foods can cause short-term diarrhea and they include insoluble fiber, sweet baked goods and high-fructose foods. Besides, in some cases, mixing some different food groups can also cause diarrhea. Food mixture can cause this issue because some food typesneed more time to digest than other foods, so your stomach has to remove either partially over-digested or partially under-digested food from the body. According to a study about gluten intolerance , gluten can cause intestinal irritation and even diarrhea, so those with gluten sensitive should avoid consuming grains like barley, wheat and rye. Some beverages can cause diarrhea and they include caffeine-rich drinks, coffee and carbonated sodas with sorbitol or aspartame. Dairy products such as ice cream, milk, cream and milkshakes can also cause diarrhea, especially in those who are lactose intolerant. Some common symptoms of lactose intolerance are diarrhea, bloating, flatulence, and abdominal cramps. Unpasteurized milk and some soft cheeses can make you experience diarrhea because they can contain unfriendly bacteria. Fatty foods can speed up intestinal contractions and cause a reaction to the sensitive digestive system. 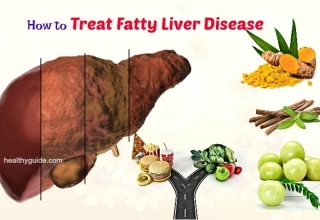 So, you should not consume creamy foods, fast food, fatty meat, and greasy foods. 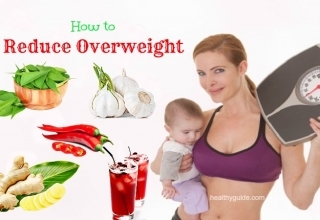 Gas-producing foods such as cabbage, beans, cauliflower, pears, onions, dried fruits, plums and peaches. 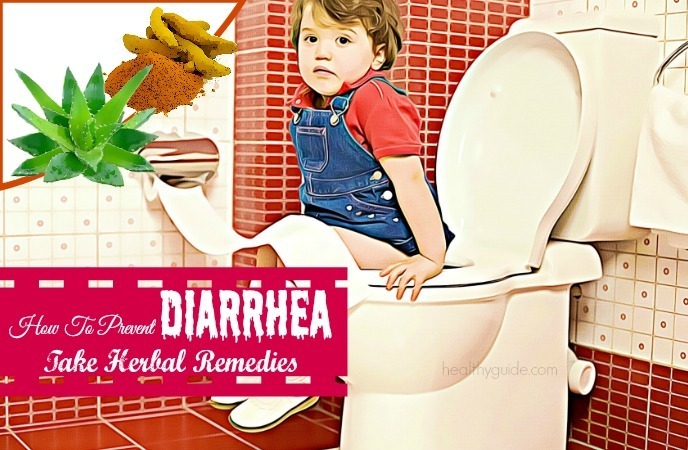 When it comes to ways on how to prevent diarrhea in adults and pregnant, you can consider taking herbal remedies. Some certain herbal leaves have high content of tannins, which could help absorb water and simultaneously calm intestinal spasms. These herbs are blueberry, blackberry and raspberry leaves. According to a study , herbal tea can be effective in preventing and curing diarrhea. Black tea leaves are also high in tannins, but their caffeine contents may help to reveal how to prevent diarrhea in pregnant and adults. Other wonderful herbal teas that could work as a home remedy for diarrhea are ginger, chamomile and fennel. On the other hand, remember that consuming some herbs can result in diarrhea, and these herbs are turmeric, senna and aloe vera. Diarrhea in babies can be hard to identify because loose and watery stools may be normal in many babies. It is best to prevent this disease than to cure it. Fortunately, by monitoring your baby’s diet, limiting the exposure to illnesses, avoiding allergens, you can prevent diarrhea in children. Rotavirus is known as a serious ailment that can lead to severe diarrhea. The rotavirus vaccine comes in 2 doses, one given at 2 months old, and one given at 4 months old. Actually, a vaccination can help prevent your child from severe diarrhea. Actually, this is known as one of the best ways on how to prevent diarrhea in children and in adults that you should not look down. If you are looking for a natural way on how to prevent diarrhea in children, you should remember to wash your hands carefully before contacting with your child. You have to wash your hands after shopping, working, or meeting other people. 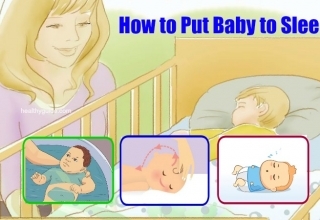 Besides, you should also wash your hands before handling your baby. Moreover, you also need to sanitize your baby’s bottles and other related equipment. Read the directions shown on the bottles to ensure that they can be exposed to the heat. You have to wash plastic toys that your baby often puts in his mouth with warm water and a mild detergent. If the item’s instructions allow, you can boil his toy. Besides, you need to read the care tag on fabric toys before you launder them. 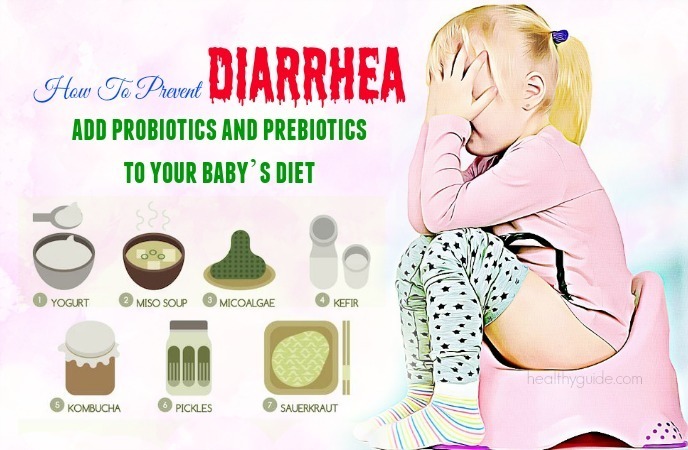 Actually, this is an effective one among ways on how to prevent diarrhea in toddlers and babies naturally without having to use drugs that you should not ignore, especially if you want to prevent your children from getting this dangerous illness at home. When it comes to ways that help to prevent diarrhea in children naturally, you should remember that breastfeeding can transfer the immunities from the mother to her children. Besides, in some cases, breastfeeding can offer more nutrients than infant formula. Therefore, babies that breastfeed have less risks of getting diarrhea. Limit the juice intake of your infant to less than 4 ounces a day. Keep in mind that most of the pediatricians do not recommend any juice until the infant is above 6 months old. Both prebiotics and probiotics can help boost the growth of good bacteria, so adding them to your baby’s diet is also an effective way necessary to prevent diarrhea in children that you should know. So, adding probiotics and prebiotics to your baby’s formula or breastmilk may help prevent diarrhea. You can buy prebiotic or probiotic products and then add them to your baby’s diet. Check with your doctor or pharmacist for the right dosage and usage. In case your baby can eat solid foods, add yogurt or other foods that are rich in probiotics and prebiotics to their diet. Children with immune disorders or gastrointestinal problems should only take probiotics or prebiotics under the instructions of a physician. Diarrhea in babies can be caused by an allergy to an ingredient in their baby food or formula. To prevent this illness, have your baby tested for allergies. If your child is diagnosed to be allergic to something, avoid adding these foods to your baby’s diet in the future. In fact, many children are allergic to some milk proteins and they can experience diarrhea after they consume these foods. Addition to this, it is necessary to test your child for lactose intolerance. In some children, lactose intolerance can result in gas, cramps or diarrhea. In case the test confirms that your child suffer from lactose intolerance, your child will need to have a lactose free diet. There are other effective ways on how to prevent diarrhea in toddlers and babies in this entire article. If you want to discover these ways, keep reading this entire article and then try to apply one or more of these ways for good. Other effective ways on how to prevent diarrhea in babies and toddlers naturally at home with ease that you should know must include refrigerating foods properly. You should throw away any remaining formula or breastmilk within 60 minutes after your baby finishes feeding as they can quickly develop bacteria. Refrigerated breast milk or formula should be thrown away after two days. Besides, any food that is given to your infant should be kept in the refrigerator at less than 40o F. This is very important because unrefrigerated foods could develop bacteria causing diarrhea quickly. 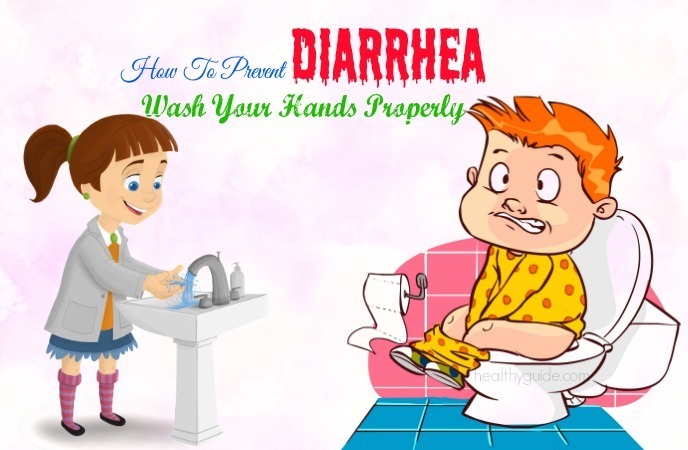 After reading this article about top 15 effective ways on how to prevent diarrhea in toddlers, adults, pregnant and babies, we hope that you and other readers can find the best solutions, thus reducing the risks of getting diarrhea naturally. Actually, all of the tips as I mentioned above are proven to be effective in preventing diarrhea, so you do not need to worry when applying any of these tips at home. Moreover, feel free to share this list with other people around you who are prone to diarrhea and want to know how to prevent this dangerous illness naturally at home. 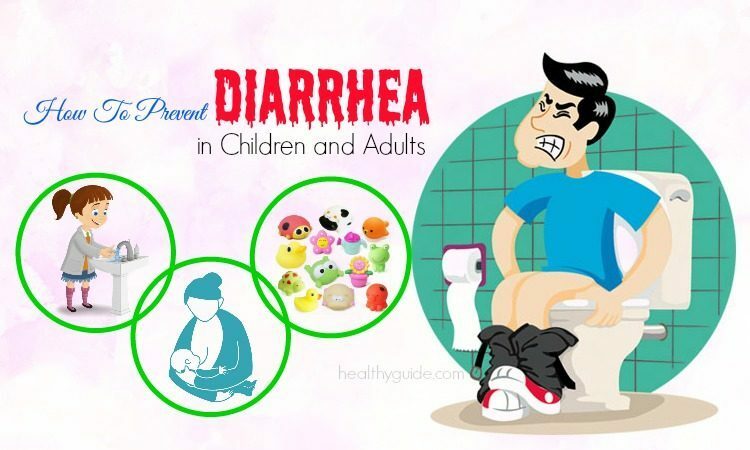 Finally, if you know other effective ways on how to prevent diarrhea in toddlers, pregnant, babies and adults, share them with others by leaving your comments in the comment section below.